In the clip, you’ll also see behind-the-scenes footage with of course a green screen and pre-visual-effects. “I just want to say a quick thanks to my cast and crew,” says Snyder, whose last movies were Man of Steel and Batman v Superman: Dawn of Justice. 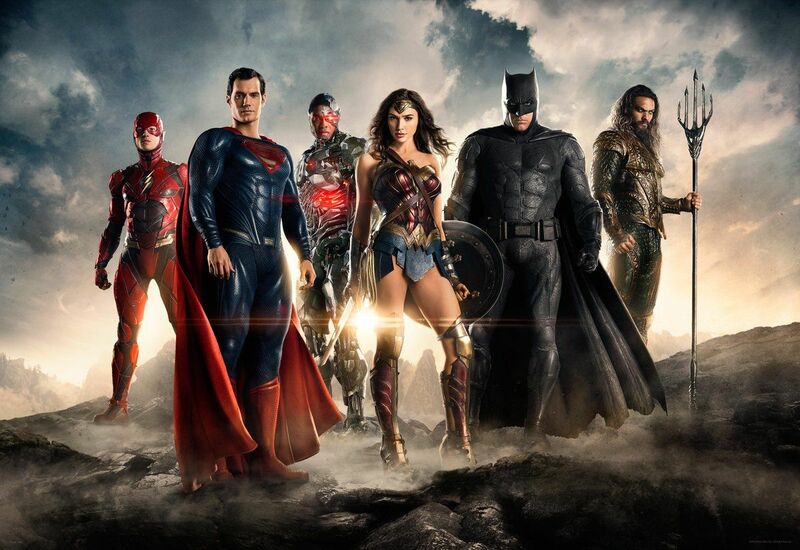 “It’s been a great shoot, and thank you, U.K.—it’s been amazing.” For all my comic book and movie lovers, Justice League will premiere on Nov. 17, 2017.
Who is the secret character at the end? Finally all our favorite animated DC films in one spot! The Justice League can wait!